We are delighted to be joining a number of other notable organisations in celebrating National Apprenticeship week. The initiative is aimed at increasing awareness of apprenticeships as a valuable way into employment, and highlighting the scope for taking them anywhere, enhancing both personal development and the potential for career progression. 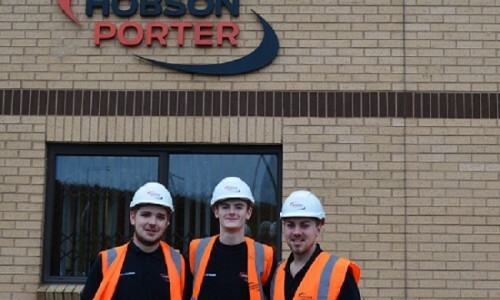 Hobson & Porter are not only celebrating apprenticeships per se, but are paying particular attention to the success of our own apprentices and to the launch of our own initiative the H&P Foundations Scheme whereby we will work in collaboration with our own supply chain and Bishop Burton College to support skills training in the area. 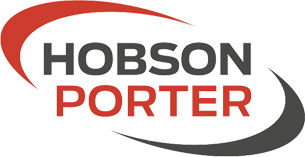 Here at Hobson & Porter we acutely aware of the vital need to continue supporting the development of skills within the construction industry. That is why we have invested in incorporating apprenticeships into our recruitment strategy, with three candidates proceeding with apprenticeship programmes within the business at the current time. 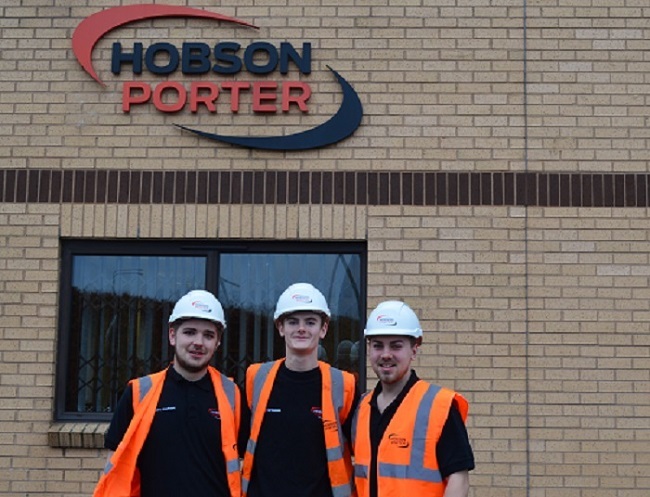 Matty Pearson is undertaking a multi-skilled apprenticeship, Jake Kerswell is midway through a joinery apprenticeship and Kieron Hutchinson is a bricklaying apprentice. Each is showing great enthusiasm, dedication and commitment to his programme and Pauline Steele, Hobson and Porter’s Employment and Skills Coordinator, is delighted with their progress so far. “Our experience of the benefits the apprenticeship programmes bring to our business and the construction industry as a whole has influenced our decision to take more apprentices on board over the forthcoming weeks”, she explained.